It’s extremely important for you to know why your adventure begins this year. You are moving into a brand new 9-year cycle of your personal and professional life. Now is your time to step up and do your part to make your world a better place to live and thrive. The time is right for you to explore unlimited opportunities for success and fulfillment for yourself and those you love. The last nine-year century cycle you just completed was the energy of 224, which added up to 8 (2+2+4). For the last nine years, the energy of 8 caused many of you to learn tough lessons about the responsibilities of money management. Many people who were responsible and aware of timeline cycles created many successful opportunities for themselves. Overall, during the last 9 years, many people were faced with personal and professional challenges while the energy of money became your teacher. This next nine-year century cycle will be much different than the last nine-year century cycle. There will be many opportunities for you to create and experience the universal laws of the spiritual awakening; living the philosophy of “we are all one”. This will open pathways to your creativity. It will assist you in achieving success using the power of love, win-win outcomes, peace, abundance, intuition, passion, purpose, and enlightenment. 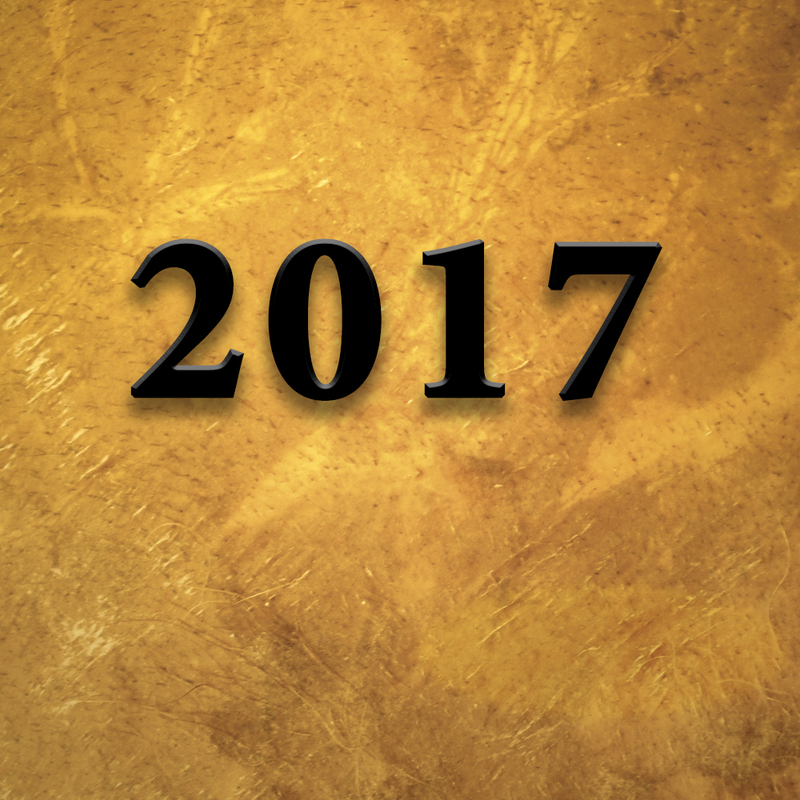 Numerology measures the energy of 2017 as being a 1- year vibration. The 1- energy inspires you to start new things, head in a new direction, and become confident by overcoming challenges and fears. You are being encouraged to step into a leadership role whenever the opportunity arises. Become a way-shower, become fueled with passion, and move into your destiny.